I thought I’d finally located a product that will help me find my keys, purse, phone and the remote control. It’s SticknFind, Bluetooth-powered ultra small location stickers you attach to whatever you don’t want to lose. I was just about to pay $49.99 for the stickers, then found dozens of awful reviews on Indiegogo, the crowdfunding site that raised more than $900,000 to launch the product two years ago. Know of a product similar to this one? Or have you tried this one with good results? 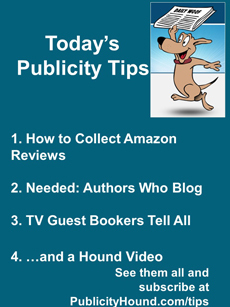 Email me at JStewart@PublicityHound.com. If you’re selling anything on Amazon, one of the best ways to encourage Amazon to promote your product is to collect mountains of reviews. 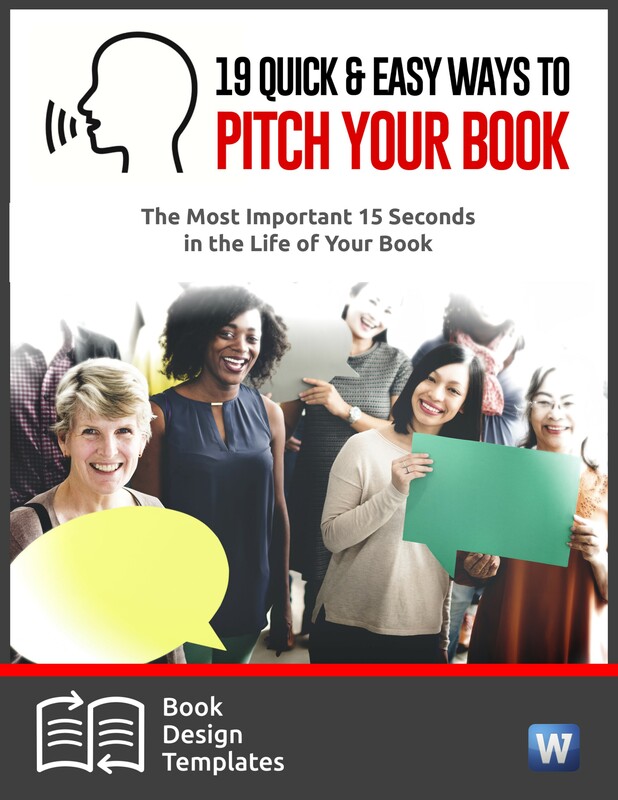 If you’re selling a book, you need more than 100 reviews–25 of them within the first week–before Amazon starts putting free ads for you on high-traffic sites. All your reviews don’t need to be five stars. Not if you know how to ask for reviews from Amazon’s reviewers and others. My best suggestion: Personalize your request. If it looks like the old “spray and pray” trick where you send the same query to 100 reviewers, and then pray someone responds, you’ll get zilch. But let the reviewers know you know the kinds of products they like to test, and you’ll command attention. This takes time. But it works. 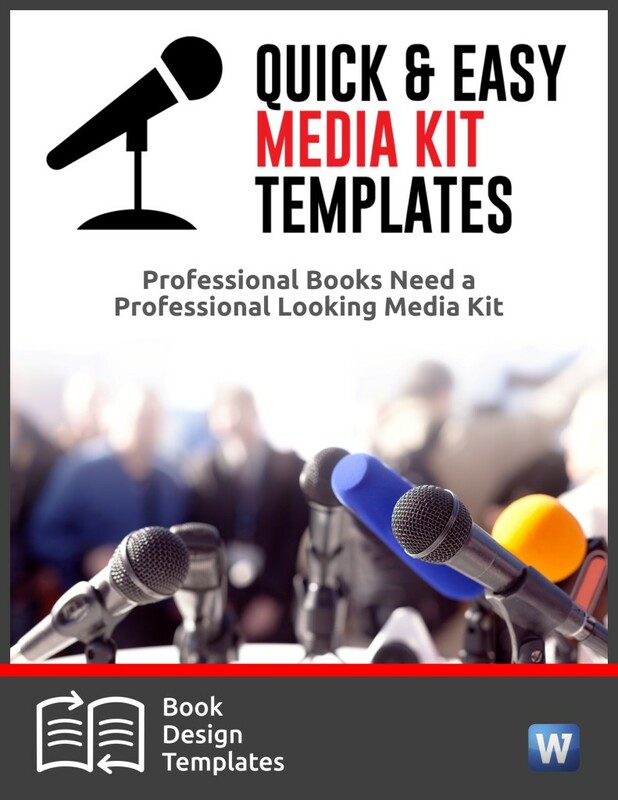 I still need a few fiction and nonfiction authors who blog and would like to beta test a few blog templates I’ve created for different types of posts. The templates are almost ready for you. 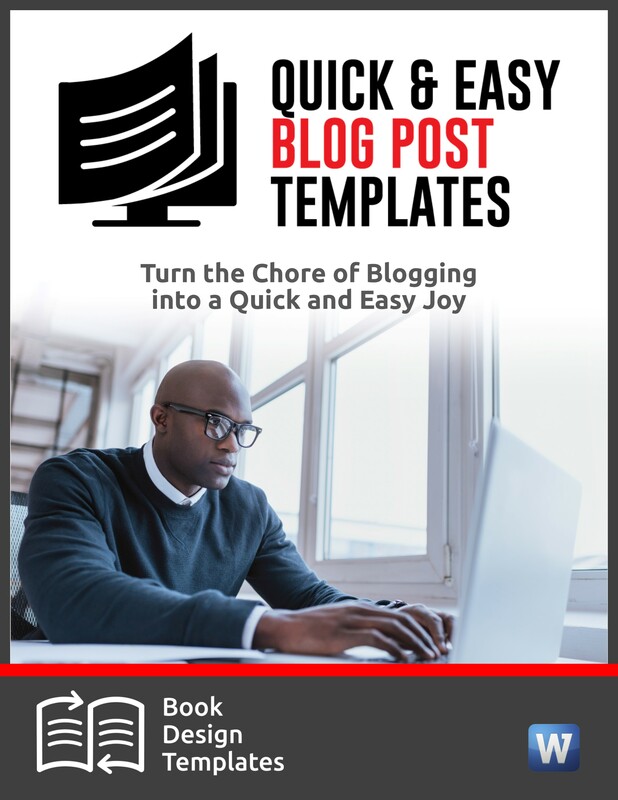 I’ll ask you to write a blog post using each template. You’ll tell me if they were easy or difficult to use, and if I can improve them. You’re under no obligation to publish the posts at your blog. To thank you, I’ll give you a $30 coupon good for products at my website. If you’re interested, email me and put “Beta Tester” in the subject line. Tell me if you write primarily fiction or nonfiction, and include a link to your blog. If a major news story breaks today, and you’re the perfect expert who can appear on “ABC World News Tonight,” would you know who to call to be considered as a guest? If you know who to call, do you know what they’re looking for? Do you know exactly what to do and say to stand heads above all the other so-called experts who are contacting the big shows? …and others to be announced. 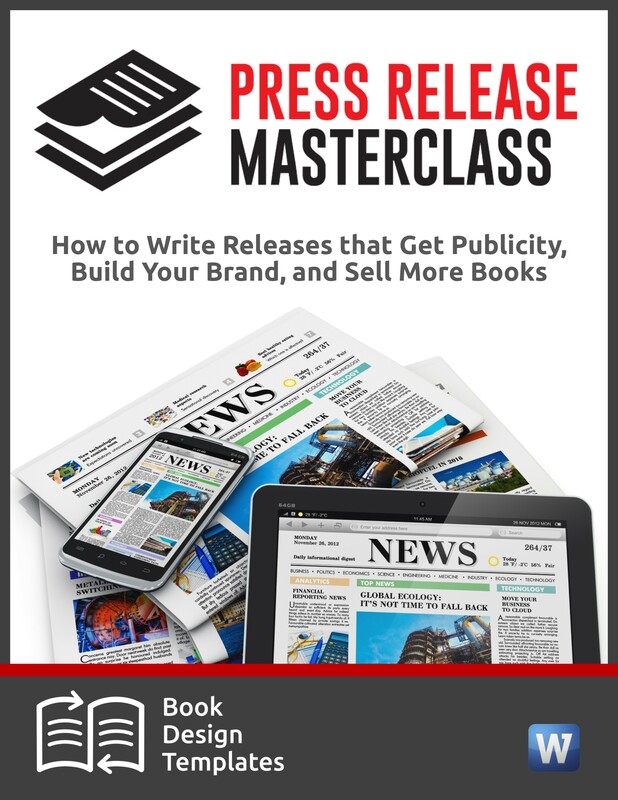 Together, they’ll share publicity tips that 9 out of 10 other Publicity Hounds don’t know. The call is free except for your normal long-distance charges. Register here. You’ll receive all the details back within five minutes. I’m promoting this free call as one of Steve’s affiliates, and I earn a commission if you buy anything from him down the road. If the snow’s too deep in your neck of the woods and your dog can’t get enough exercise, buy a small wind-up toy and watch what happens. This pup ran miles chasing after a plastic frog in the kitchen.